“With great connectivity, comes great responsibility.” Therefore, we are presenting you a quick and secure way to connect all your IoT devices. Previously referred as WiFigarden Connect,¹ UltronKey becomes the latest technology in the Ultron family this November; it is born for the coming trend of Smart Building. According to the Ping Identity Report 2018, 78% of respondents stated that they would not further engage with the online brand when it encountered a data breach, and 36% of them would stop engaging with the brand completely² (See also, Consumers are more concerned with cybersecurity and data privacy in 2018).³ Through the boom of IoT devices, security becomes one of the most important values for every brand in the IoT market of the future. UltronKey technology provides a painless solution of cybersecurity for everyone that enroll in the IoT ecosystem, including IoT manufacturers, ISPs/MSOs, and end-users. How does the UltronKey work? New Garden cooperates with several worldwide leading OEM, such as Ampak⁵ and LITE-ON⁶, to provide all kinds of standardized UltronKey-ready Modules for every IoT makers, manufacturers, and brands. These modules are cross-chipsets and ready-to-go. Any connected device that is embedded with UltronKey-ready Modules can be instantly and securely link together by UltronKey Plug or UltronKey-enable Router even every device has a certain secure feature. With UltronKey Plug, users can trigger SmartConnect by pushing a button. As for those who already have a UltronKey-enable Router, all Things will be automatically connected once they are active. The unique encryptions technology of UltronKey as the security figure will satisfy every governmental regulation of the IoT market. UltronKey is the security feature of every IoT devices that California Senate Bill №327:Information privacy has required. Manufacturers of connected devices that sell those devices in California would be required to equip the device with “reasonable security features appropriate to the nature of the device and the information it may collect, contain, or transmit, that protect the device and any information contained therein from unauthorized access, destruction, use, modification, or disclosure.” — Security obligations, SB-327 Information privacy: connected devices. In short, UltronKey not only aims to create the phenomenal connectivity as the first step towards the Smart Building but also protect all the information of these connected devices themselves and those data they collect from users. How to be prepared for the trend of IoT and the Smart Home? Contact New Garden Taiwan for further information about the UltronKey. 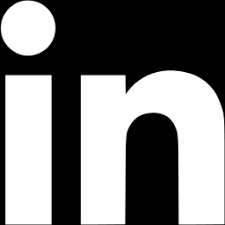 You are also welcome to follow us on LinkedIn and Facebook for keeping up with the latest trend in the IoT market. 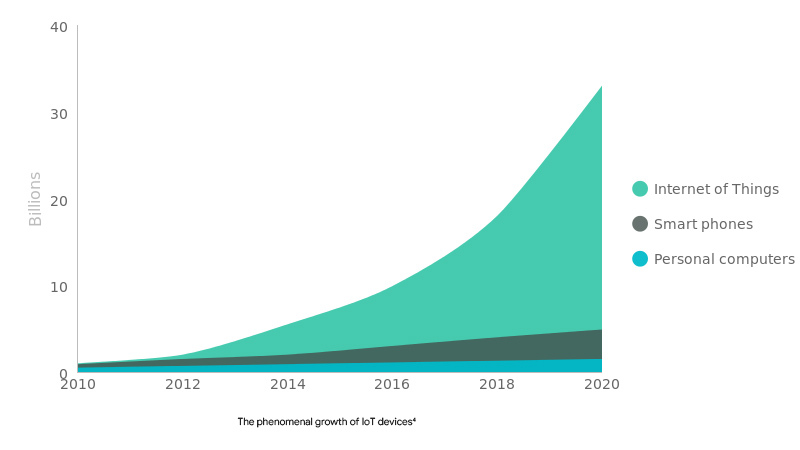 “The Internet of everything 2015,” Business Insider intelligence.